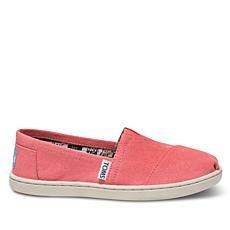 Anyone who's worn TOMS even once will attest to their comfort as well as their style, but it's hard to become a believer until you try on your first pair. 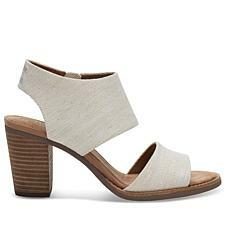 Make like Cinderella and slide your foot into the most perfect fit you've ever experienced, whether you're wearing a wedge, a sandal, or a signature pair of slip-ons. 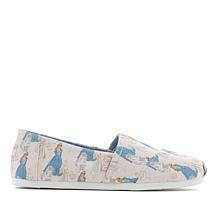 One of the best parts about wearing TOMS is that you know you're giving back—you just get to splash out wearing an eye-popping pair of shoes at the same time. 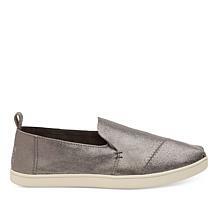 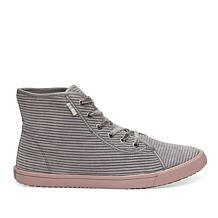 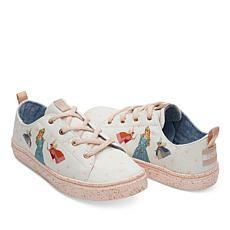 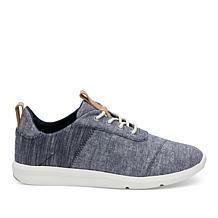 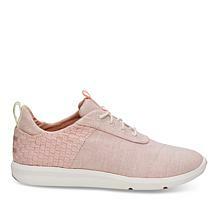 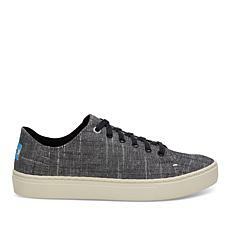 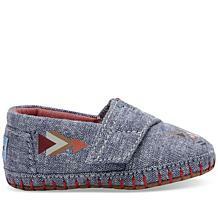 TOMS shoes are best known for their lace-ups, which are ideal for active days but also pair perfectly with jeans, capris, shorts, black leather jackets, plaid shirts—anything and everything, in other words. 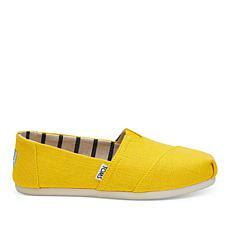 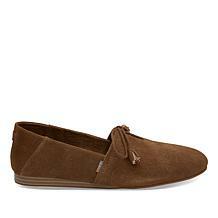 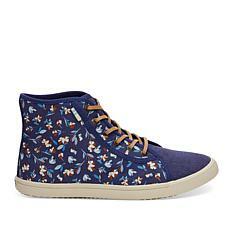 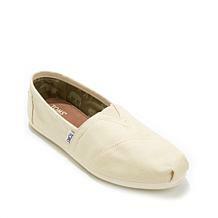 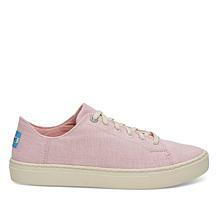 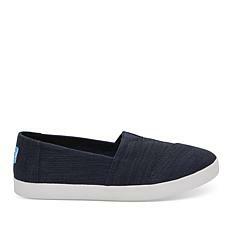 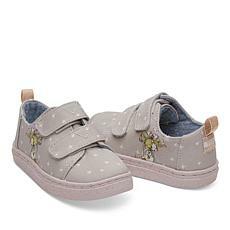 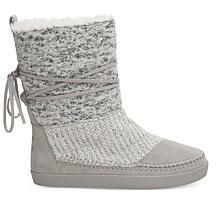 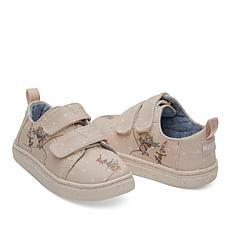 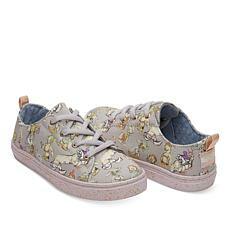 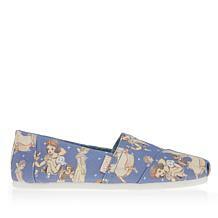 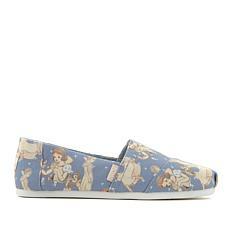 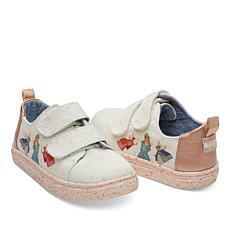 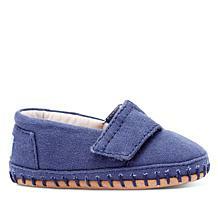 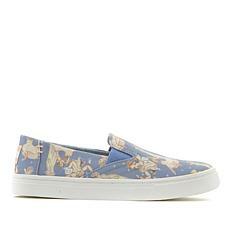 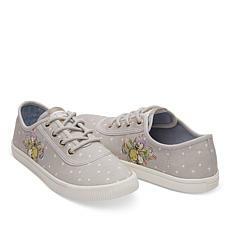 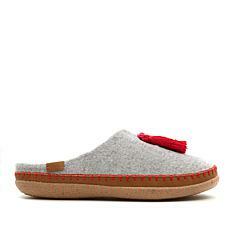 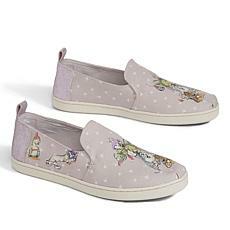 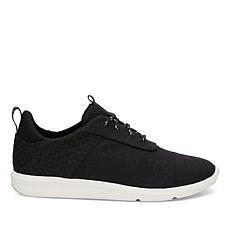 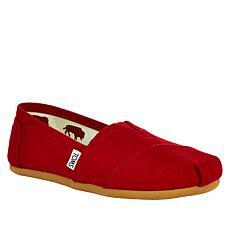 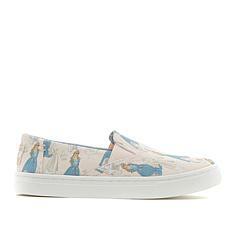 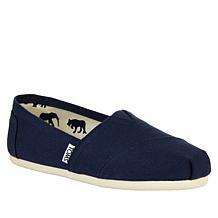 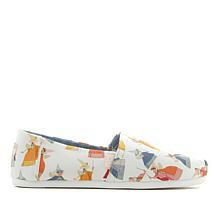 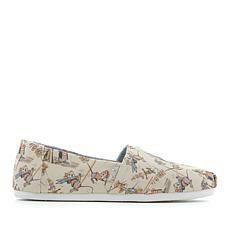 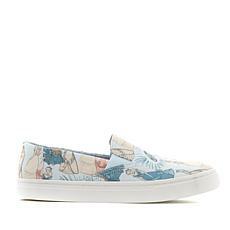 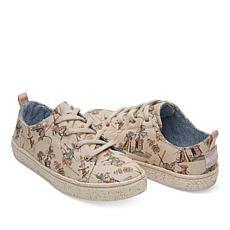 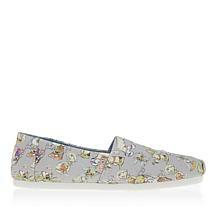 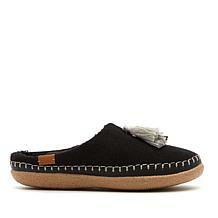 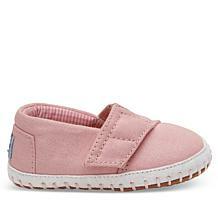 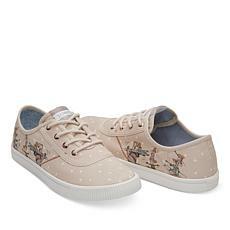 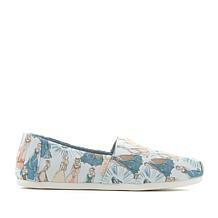 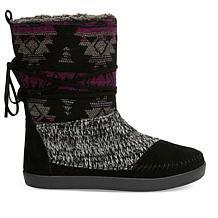 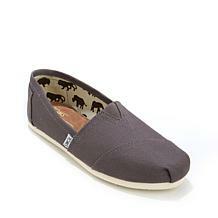 However, HSN's selection of women TOMS goes much further than sneakers. 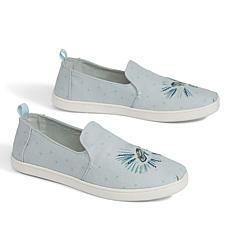 Colorful slip-ons catch the eye. 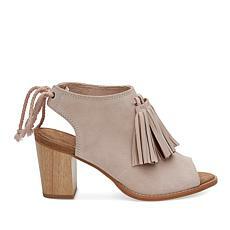 They're easily the statement maker for any ensemble. 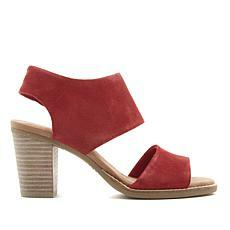 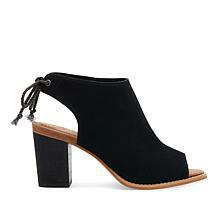 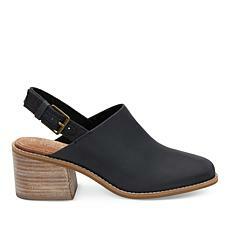 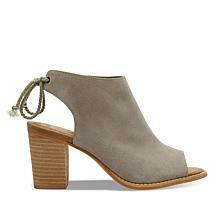 Stylish booties strike a balance between formal and casual, as do wedge heels. 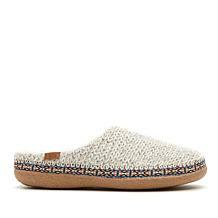 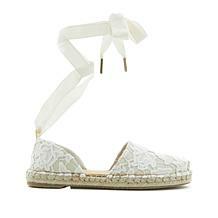 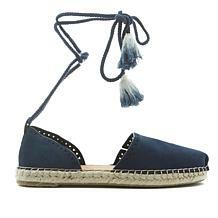 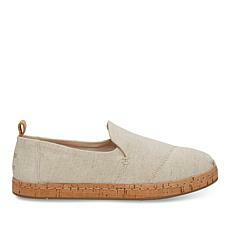 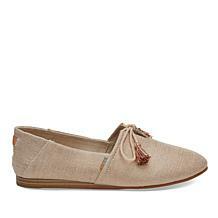 Espadrille flats are comfortable and preppy enough for the country club or more casual settings. 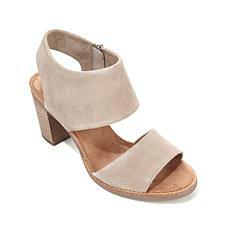 You can even find heels for date nights and work dates. Expand your footwear collection with a brand that gives back to the community. 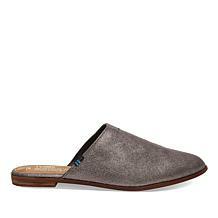 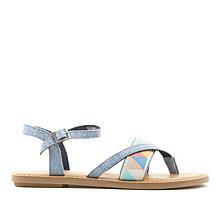 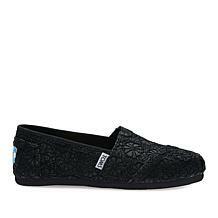 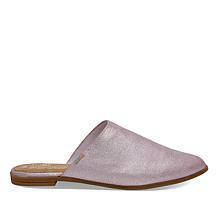 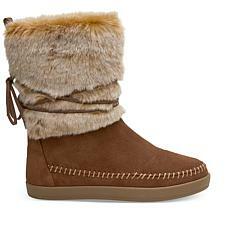 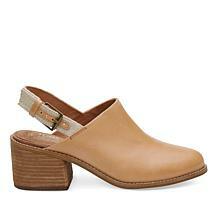 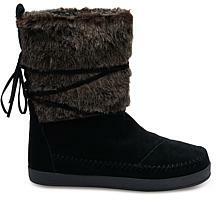 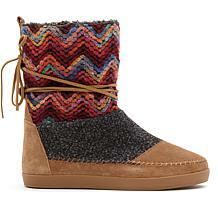 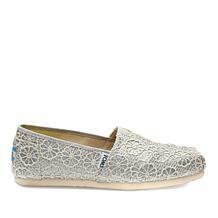 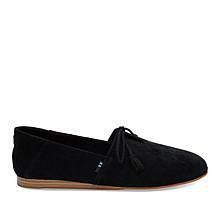 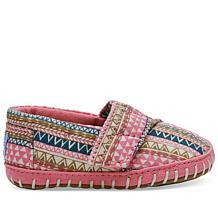 Discover TOMS for women at HSN.